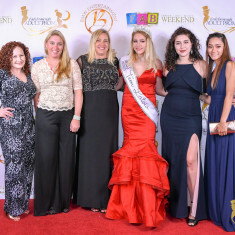 Princess * Junior * Teen * Miss * Ms. INFINITY International are Cultural Appreciation & Global Beauty Contests - "Beauties for the Continuity of Altruism! Where we Promote Goodwill and Serve our Communities for the greater good of making OUR World a better place." You could win a $3,000 cash award and prize package!!! 5.) Community Service - 20%.